Shampoo and conditioner. Straight razor lined up. Retired and Children 16 €. and a pinch of refreshing after shave lotion. one classic shave or Beard trim. 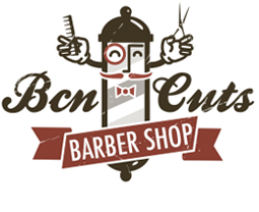 Personal care package which includes three haircuts or three shaves. Package of three haircuts and three classic shaves. Monthly haircuts plus 10% discount on any A Crew products.